Click on the video below to get a taste! 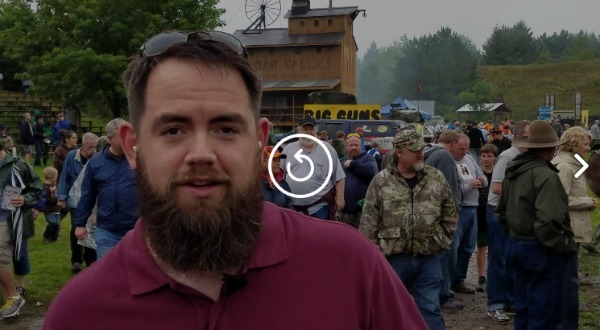 Of course, Minnesota Gun Rights will be there all day Saturday getting petitions signed in support of Stand-Your-Ground law for Minnesota, so stop by and add your name! Again, it’s all day Saturday, August 26 and Sunday, August 27 at the Ahlmans Shooting Complex located at 9525 230th St W in Morristown, and the entrance fee is only $10. 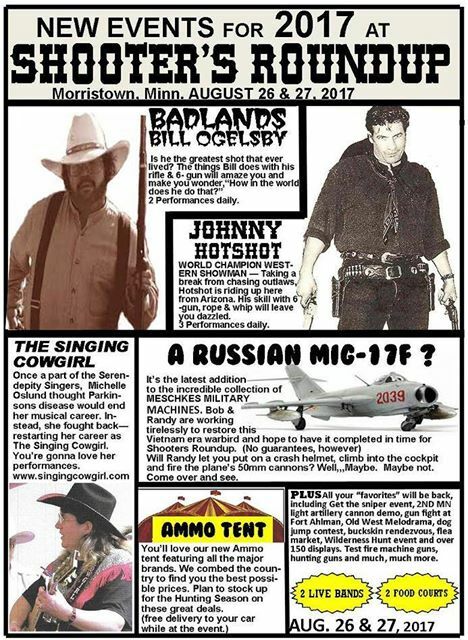 Save the date: it’s August 26-27 at Ahlmans Gun Store, located at 9525 230th St W, Morristown MN.